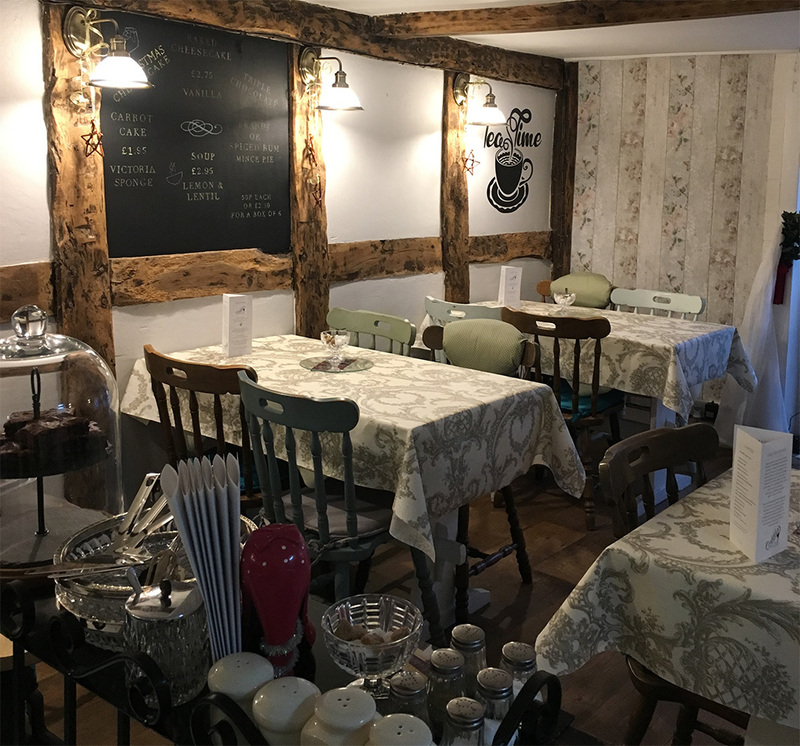 The Cobblers Tea Room is a quaint and cosy traditional tea room offering a selection of homemade cakes, sandwiches, and hot and cold drinks. 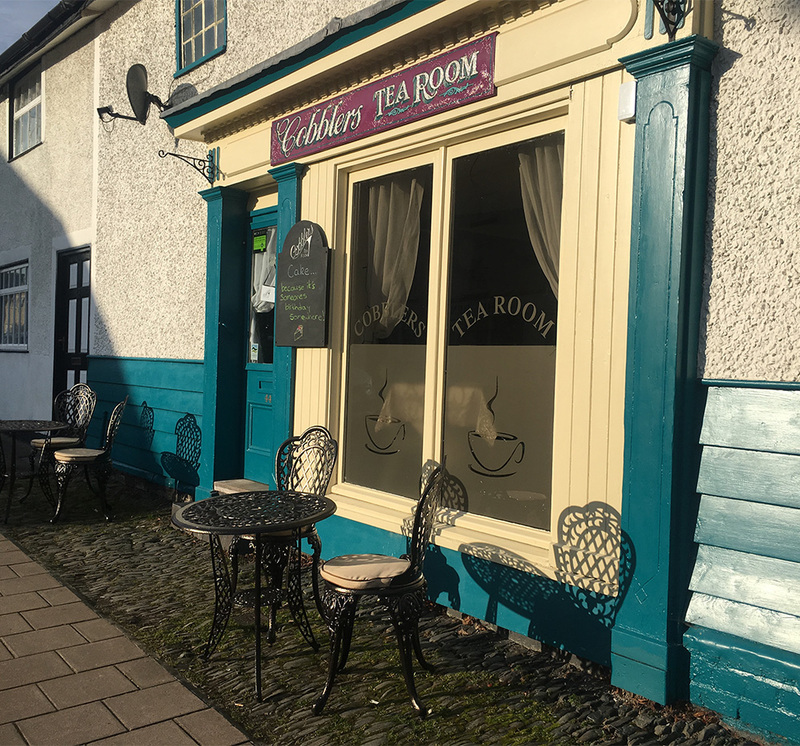 Under new management from December 2018, Cobblers Tea Room is quaint and cosy on High Street Llanidloes. 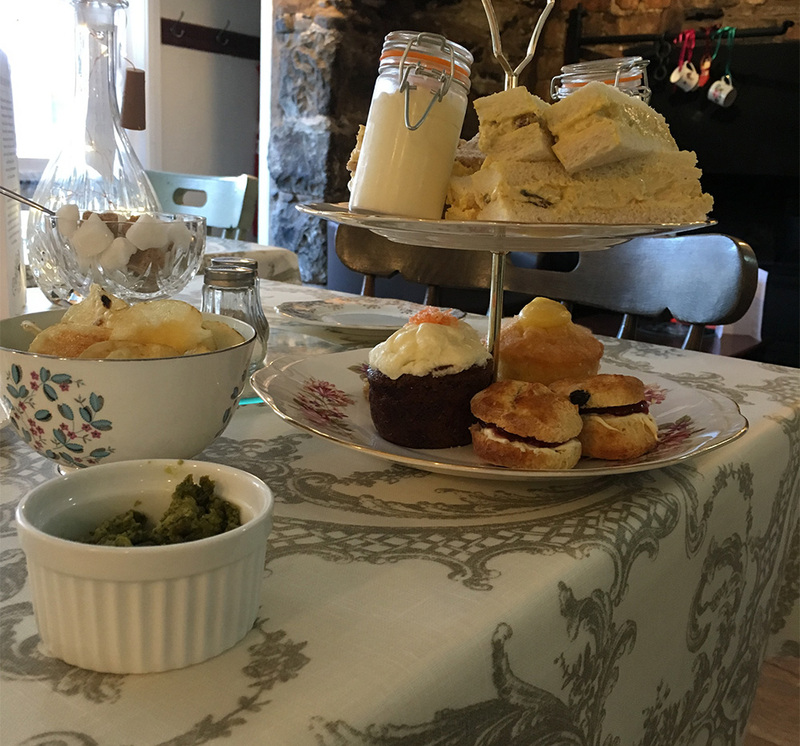 We are a traditional tea room offering a selection of homemade cakes, sandwiches, and hot and cold drinks, as well as traditional welsh rarebit. Our coffee is freshly ground Italian style and we are barista trained. All our cakes are homemade with ingredients sourced as locally as possible. We make a selection of fresh sandwiches to order and a daily homemade soup for lunch. We can also take card and contactless payments. Why not treat yourself, and book our delicious afternoon tea.